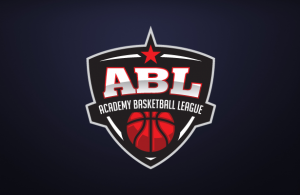 New City College’s Aaron Badibo has received the ABL Player of the Week after his monster double-double of 38 points and 10 rebounds against King Henry School last Wednesday. 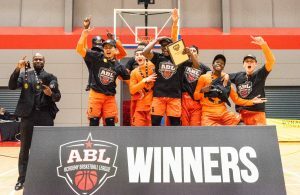 The game was a tough home encounter for Hackney which saw them hold off a spirited King Henry side to take the spoils, 78-75 in a keenly contested game. 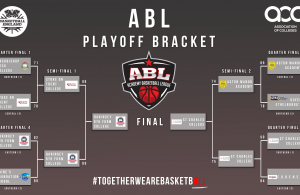 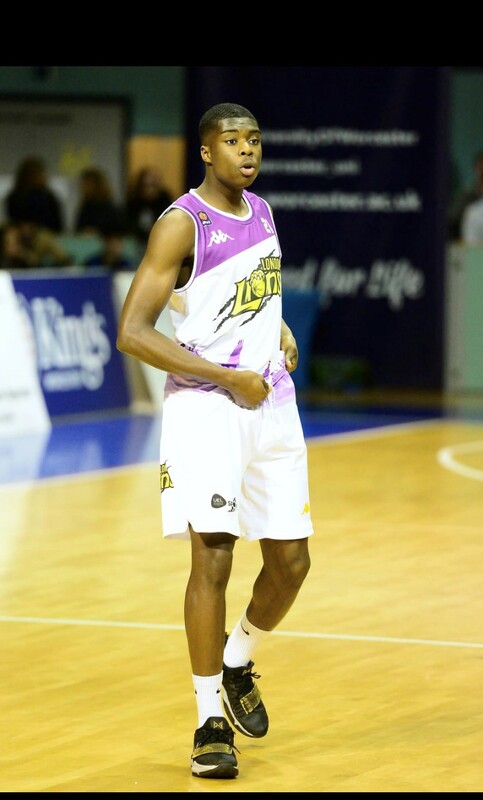 Badiibo’s 38 points, which lead all scorers in week 13 of the ABL, was the driving factor behind his teams victory.